I know, I am very late in posting this article, as I didn’t get chance to do much hands-on in Rails 4. But now, that we all are on the same page, let me quickly set the summary here. Most of us (1) have already started with Rails4, most of them (2) are planning to and most of them (3) are still on Rails 3. So my target audience for this post is #2 and #3. 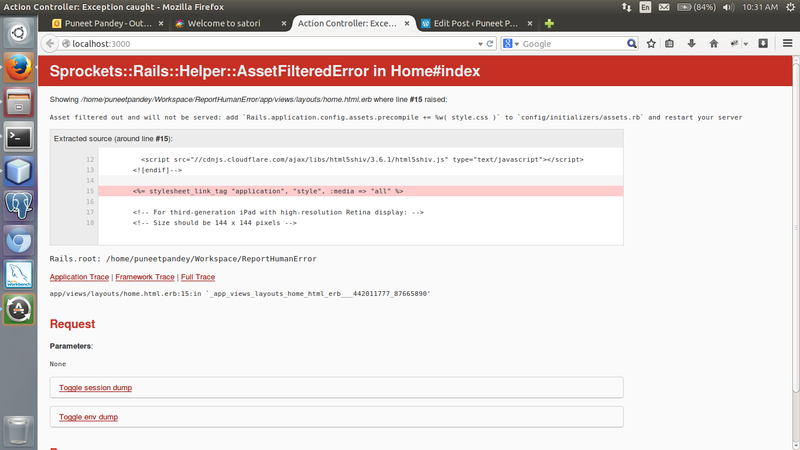 Developers working on Rails4, if they wish to provide any comments/suggestions they are most welcome. 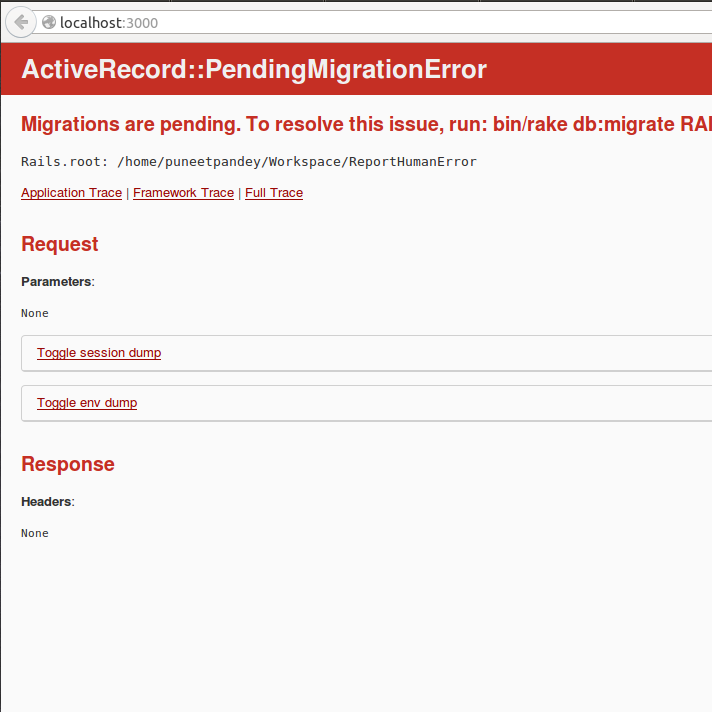 Recently, I got a chance to develop a new application in Rails4. There are many articles available online, which will provide you insight about the changeset in Rails4. But my idea is to give a step by step information, as I continue to work on my existing application. Hence, this post will keep updating at regular intervals. Folks can take the information from here which is relevant to them. This command will create a .bundle folder inside your app. If you open this folder, there is a config file, where path of the gems is defined. You don’t need to define the path again and again. This config file will take care of it. – If you have a pending migration and you’re trying to browse your application, Rails tells you to do a rake db:migrate before you see you app in action. See attached screenshot for more reference. – ActionMailer: deliver_now & deliver_later: Action Mailer is now integrated with Active Job so that you can send emails outside of the request-response cycle, hence the user doesn’t have to wait for the request to complete. However, if you wish to send the mail straightaway, use deliver_now. In this short tutorial of mine, I am going to write down the steps of how you can install mysql2 gem with Ruby2.0 on Windows machine. Installing Mysql gem is always a big time pain for most of the developers who are working on Windows machine. But thanks to active folks over the internet for their comments, posts. 3. gem install rails – command should install all the gems. Return should be success. 1. Go to: http://dev.mysql.com/get/Downloads/Connector-C/mysql-connector-c-noinstall-6.0.2-win32.zip/from/pick, download will start automatically (don’t think at this moment that you’ve a 32 bit or 64 bit operating system. to ensure that gem is installed correctly.